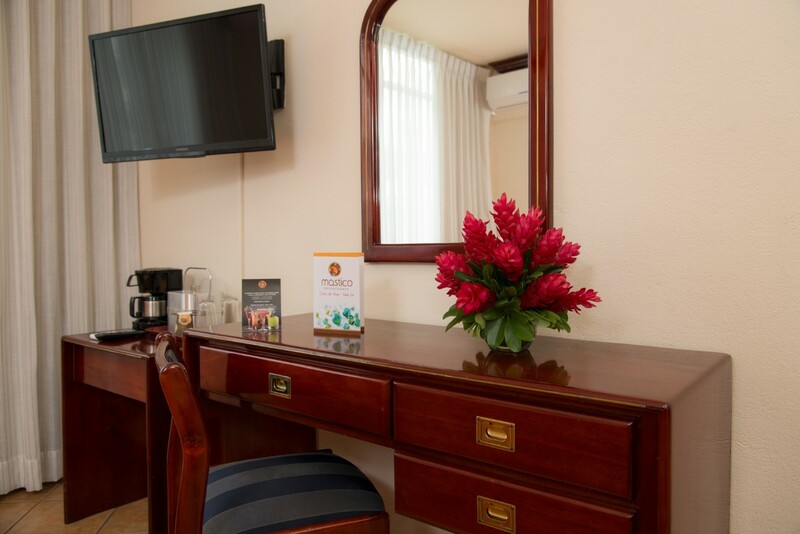 The best accommodations you can find in an Urban Style Hotel, light-filled meeting and conference rooms, famed Mastico Restaurant and comfortable accommodations. 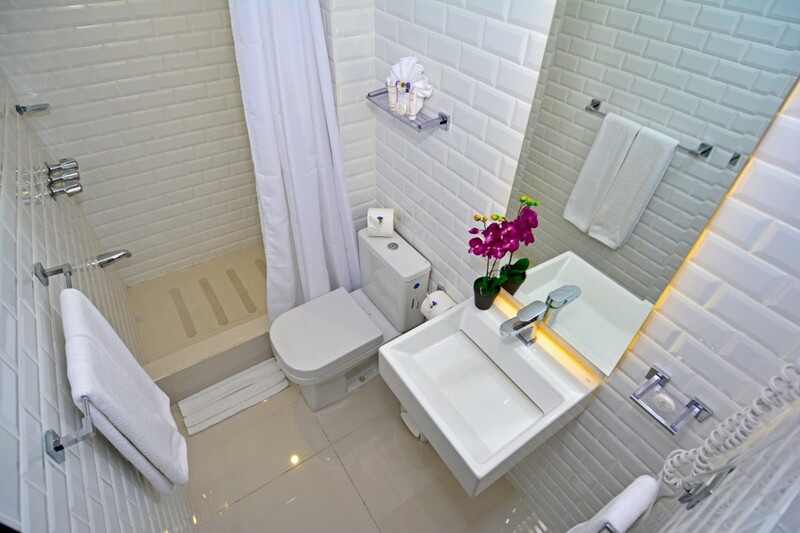 To honor the perfect business location one needs worthy essentials: a strong hot shower in a spotless bathroom, Wi-Fi included, twin size bed and best of all, the famed breakfast buffet. 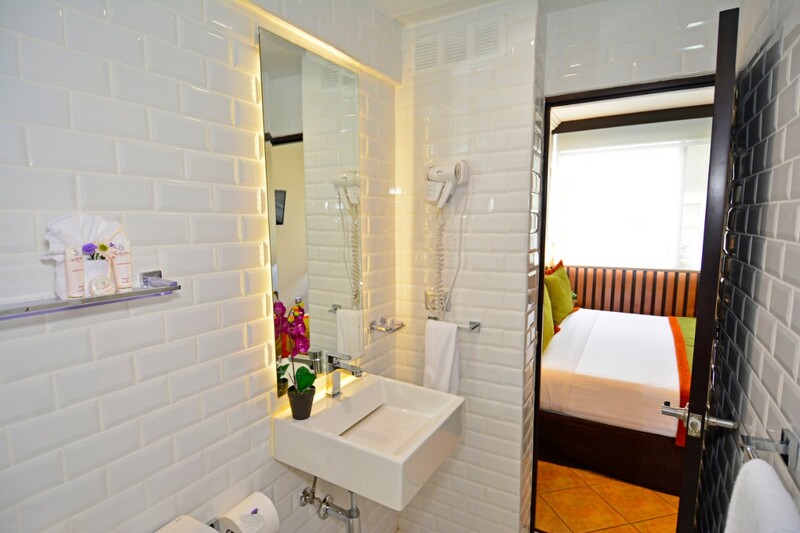 With two twin beds, the Standards are perfect at 19.52 square meters. 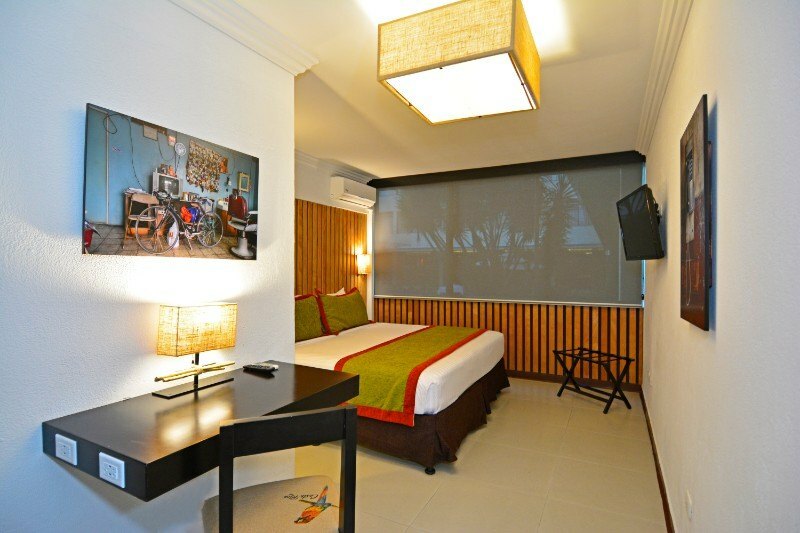 Our standard rooms can be equipped with two twin beds and have other amenities such as: ceiling fan, TV, WiFi, a telephone, a coffee maker, a safe, an alarm clock and a hair dryer. 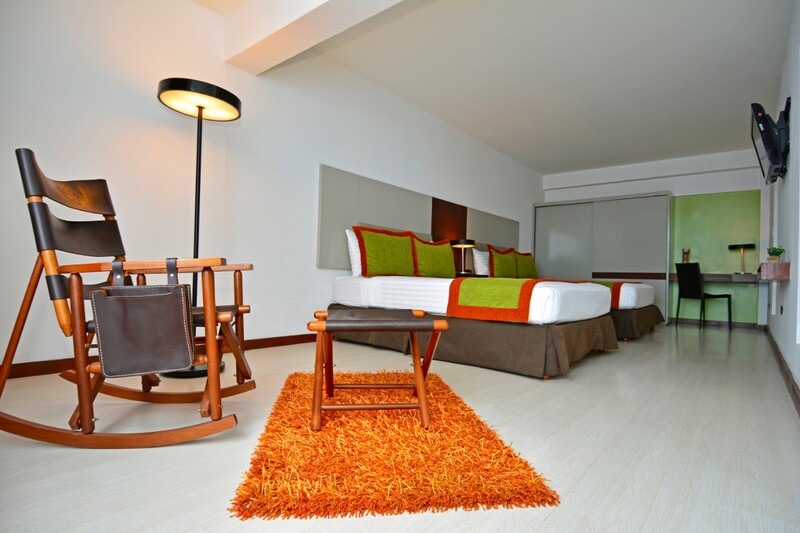 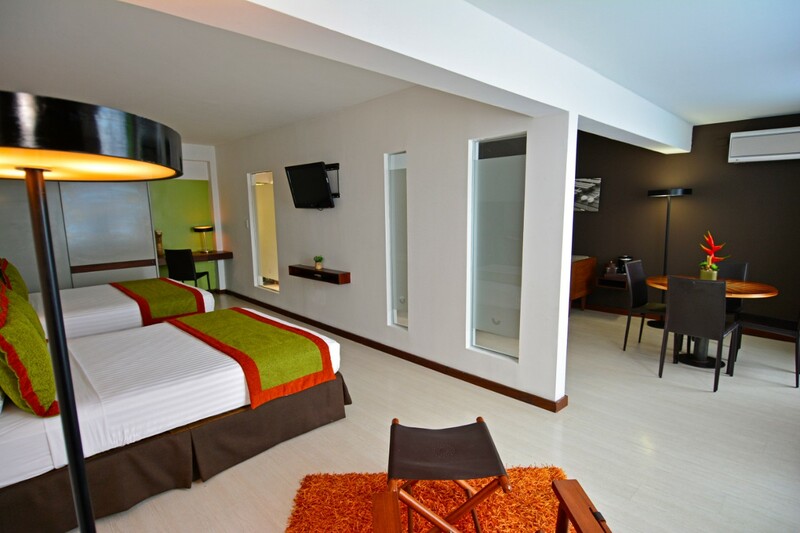 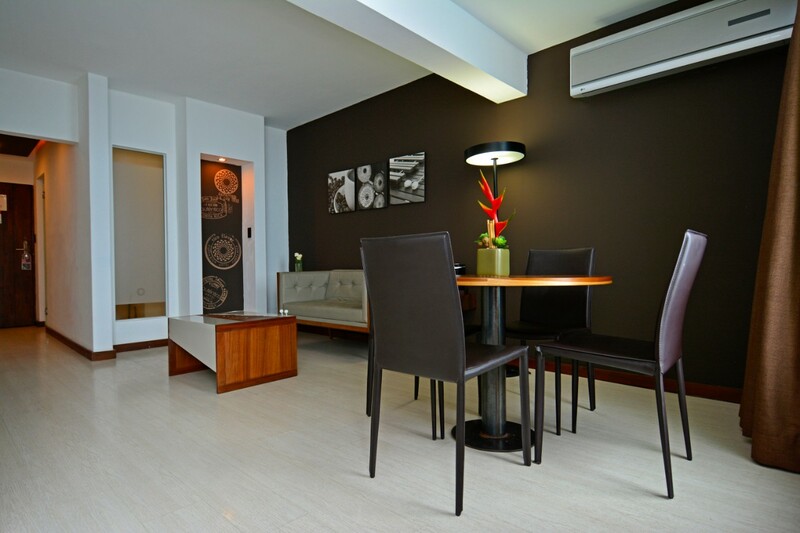 Our superior rooms have been recently renovated. 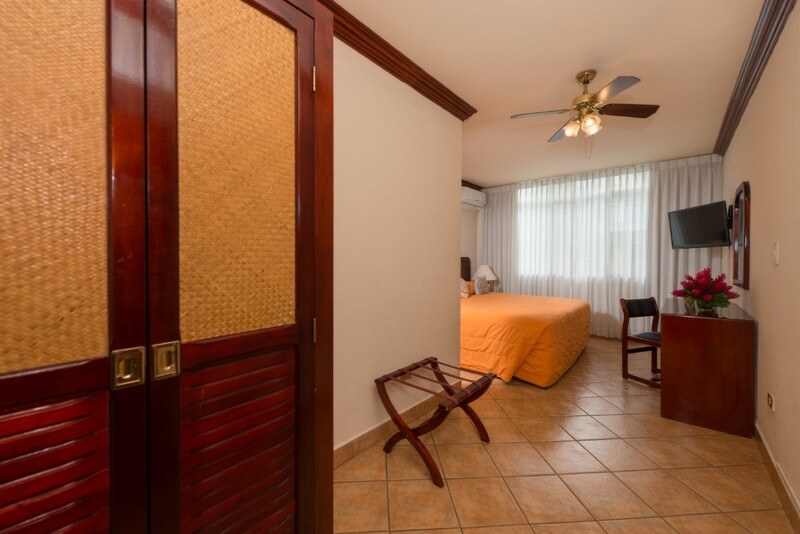 They are equipped with one king bed or 2 twin beds, a bathroom with shower, air conditioning, LED cable TV, WiFi ,a telephone, a coffee maker , a safe, an alarm clock and a hair dryer .